Windows 7 Upgrade to cost $50-$100? According to a leaked Best Buy memo, the Windows 7 upgrade will cost you $50 to $100. 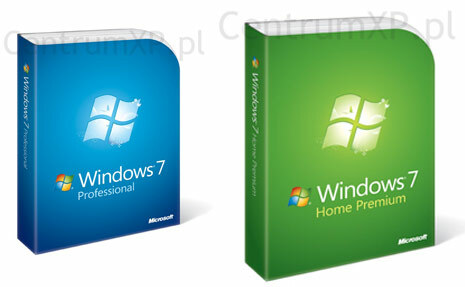 The Windows 7 Home Premium upgrade will be priced at $50 while the Professional version will cost $100. If this is real, then it is quite cheap! I’m sure that this will encourage more people to upgrade their OS. This entry was posted in Software and tagged vista, windows, Windows 7, windows vista. Bookmark the permalink. 2 Responses to Windows 7 Upgrade to cost $50-$100? I was not a great fan of Vista, I am really hoping that Windows is faster and more stable. In typical fashion Microsoft is having a firesale of sorts on their new OS, Windows 7. It’s available for pre-order for 50% or more off. They do this to build a quick fanbase and make some headlines. Good news is that we can save some big bucks until July 11th – that’s when the sale ends.